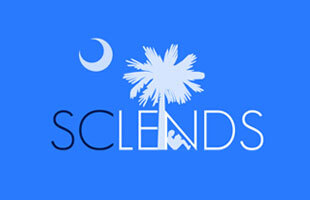 South Carolina Library Evergreen Network Delivery System is a consortium of libraries around the state. To access the card catalog click here. 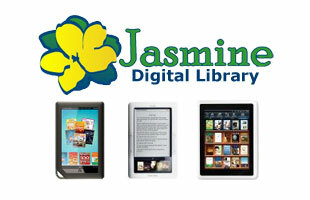 Learn more about the Jasmine Digital Library. Click to enter! Jasmine now has a digital collection just for kids! Click here to search the catalog. 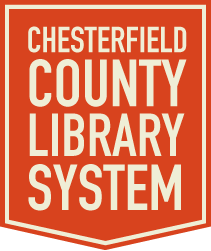 We are a five-branch library system serving the citizens of Chesterfield County, SC. Come by and visit; there's always something happening at our libraries! 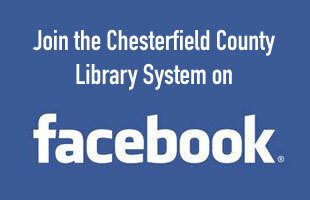 Our library system is always looking for more friends! 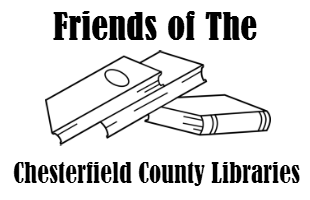 Fill out a Friends application and pay an annual fee as little as $5 to become a member. 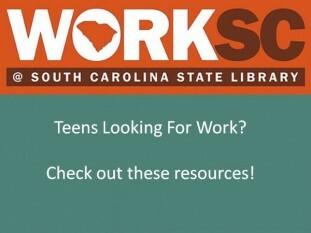 Employment resources are available at WorkSC.org. 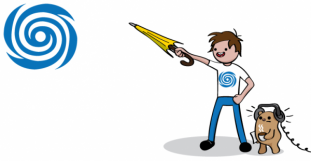 "How to" on resume writing, interviewing skills and more. For unemployment services, call 1-866-831-1724. 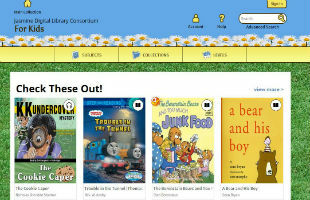 Click here for free access to Tumblebooks! ...the books! The LIBRARY books! Visit us for a continuation of reading, learning, and fun. Check out our calendar for events in your area of the county. Don't see anything you like? 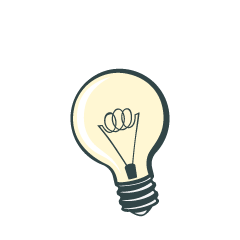 Come in and tell us what you would enjoy participating in or reading! Join Mrs. Charity Harvey for Story Time, designed for babies and toddlers up to age 5. Or join her for Lego Club, designed for ages 5-12. Dates and times are under Children's Programs. Be sure to check out our Teen Programs for special events and contests for students ages 12-18.